Click on the instrument to see the description. See also below! Small and smart programmable system. Watching the accumulators. Can start and stop the generator on its own to charge the battery. Panel 12x12cm - 4.7x4.7 inch. 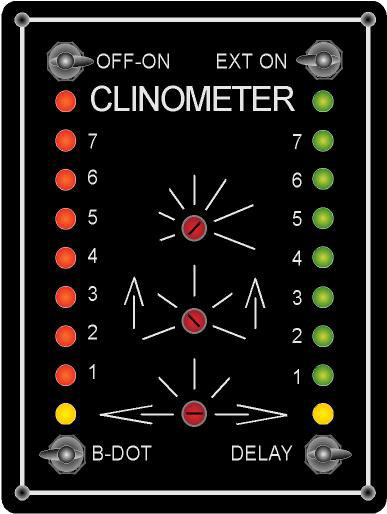 Is also able to read pressure and temperature sensor. Measures Wind speed to 15 Beaufort. Maximum speed indication. With speed sensor. Panel 12x6cm (4.7x2.4inch) 12/24 volt. 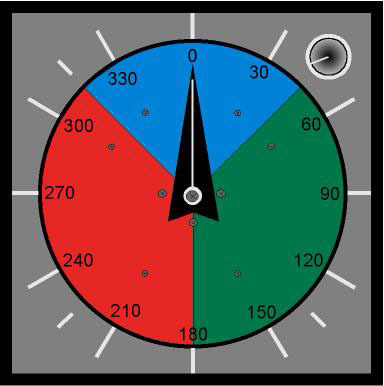 Wind speed up to 13 Beaufort(>160km/h), 16 Direction indicator. 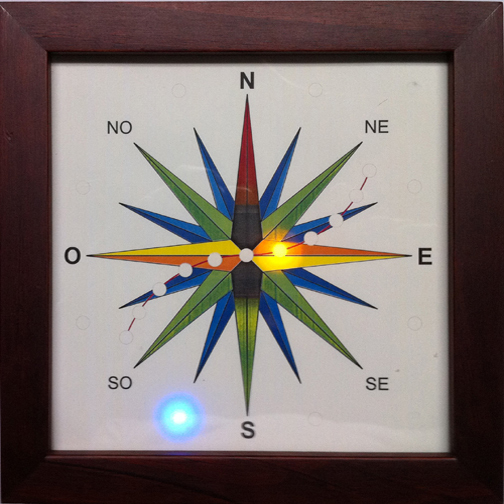 With speed + direction sensor. Panel 18x18cm (±7x7inch) 12 / 24 volt. 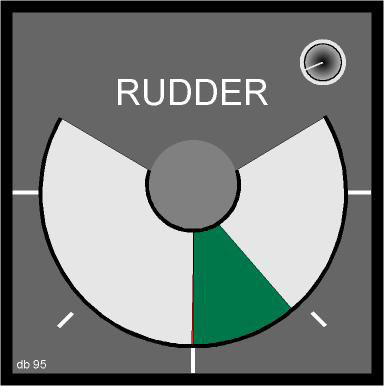 + NMEA output Speed/Dir. 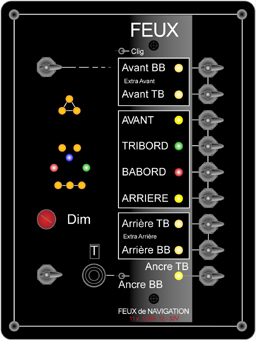 5 channels with pomp control, 12/24Vdc. 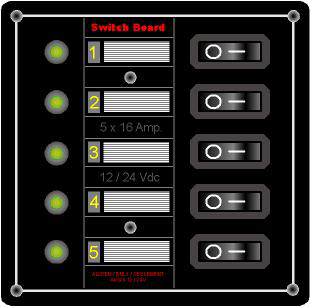 Panel 6x12cm - 2.4x4.7 inch Programmable positive or negative input, relais and buzzer for each channel. 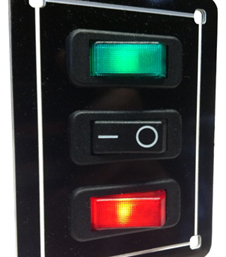 4 channels intercom, 4x20W, 12 or 24 Vdc. Panel 12x12cm - 4.7x4.7 inch. 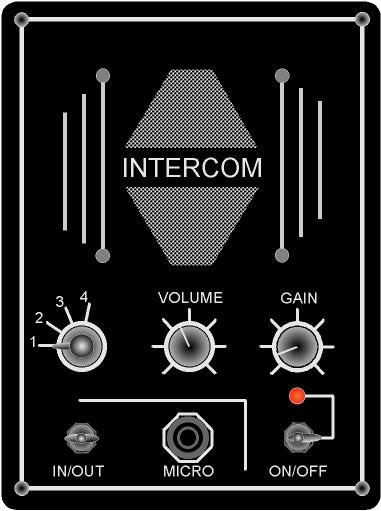 Front and rear MIC input. 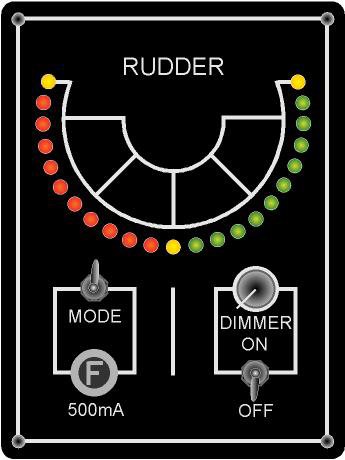 automatic function of fog horn, warning and horn signal switch. Complete panel to take care of the board lights. 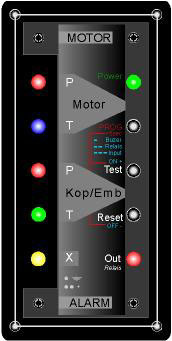 Switches, fuses, control all in one. Nothing has to be added to it, except the lamps. 12 / 24 Vdc, panel 12x12cm - 4.7x4.7 inch 8 lamps. Complete panel to take care of the board lights. 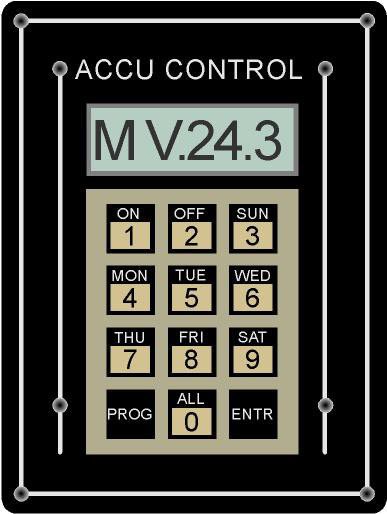 Switches, fuses, control all in one. Nothing has to be added to it, except the lamps. 12 / 24 Vdc, panel 12x16cm - 4.7x6.3 inch 11 lamps. 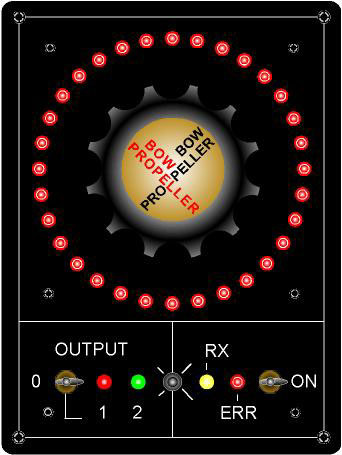 Panel indicator with bow propellor positionning button for the wheel house side and a axial position sensor (encoder) mounted on the vertical (Z) axe of the bow propellor. Panel 16x12cm - 6.3x4.7 inch + encoder provided 60x80mm. 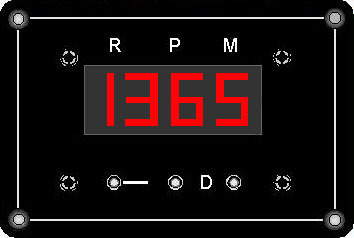 Indicator panel 32 positions. Panel 12x12cm - 4.7x4.7 inch + encoder provided of 60x80mm. To see if the barge is charged horizontally. 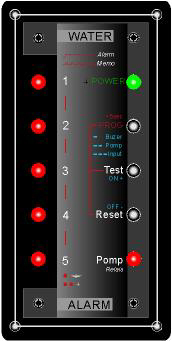 External indicators (7 lamps) can be directly connected. 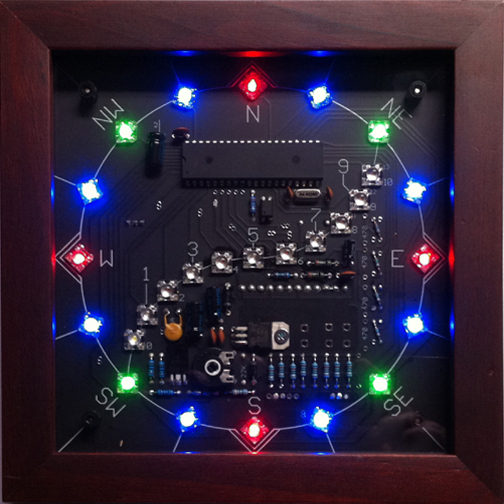 24 Vdc, panel 16x12cm - 6.3x4.7 inch. 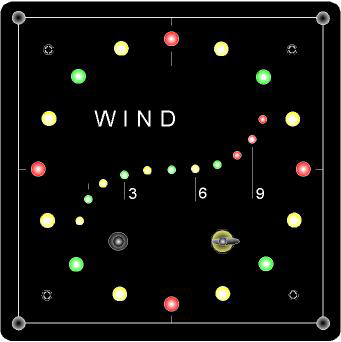 Count 2 rotation speeds from 48 to more than 10000 Rotation Per Minute. 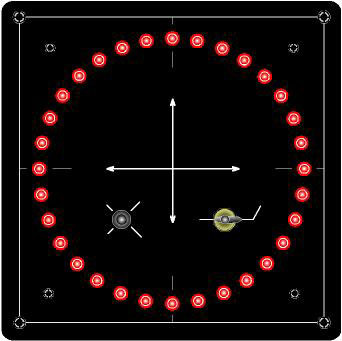 Two sensors are provided so that two different speeds can be mesured at the same time. ex: engine and propellor axe or two different engines. 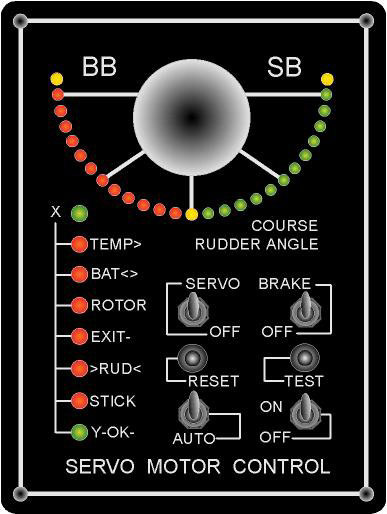 Immediate Turn Sens Indicator: Turn sens alarm for (old) reversible engine with no gear. 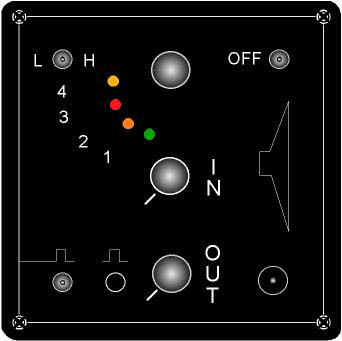 Input accepts either Normally Closed or Normally Open sensors. 2 inputs for engine Temp + Pressure. 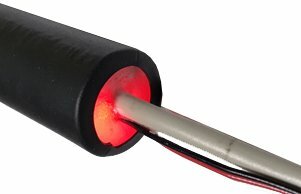 2 inputs for Gear Temp + Pressure. 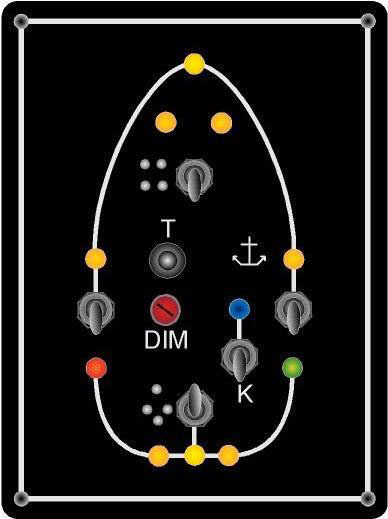 One extra input, relais output, programmable for each Channel. (6x12cm) 2.4x4.7in, 12/24 Vdc. 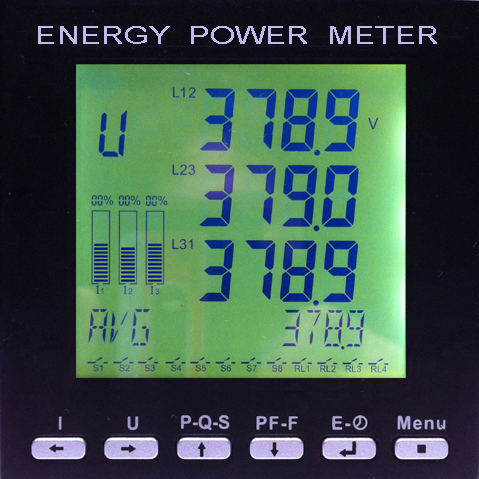 Power Meter "PM" This "all in one" Power Meter is a multi-function monitoring meter, it can replace many kinds of meter, relay, transmitter and others components. All measures results are on the display. Its small size (10x10x8cm) makes it easy to include or add to your existing or future installation for generator or Grid control. The mesured parameters are; Current (each phase or each group), phase voltage, line voltage, active, reactive, apparent power, power factor and kWatt hour (can be synchronized to the existing one!). Two types are available having same look(click on the picture) for 3 phases and mono phase installations. 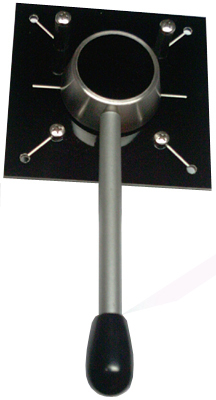 The mono phase will actively measure 3 separate groups on all parameters and also have 3 kWatt Hour meters. These PM can of course advantageously be used stand alone. But they can also remotely be read, see therefore our GXL8 GSM remote control. 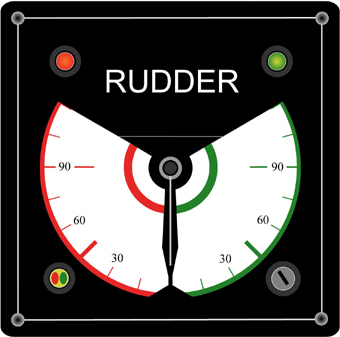 Special design for crane and generators (functions also work simultaneously). Digital and encrypted. Power relais in recepteur box output for 12 and 24 Volt systemes. 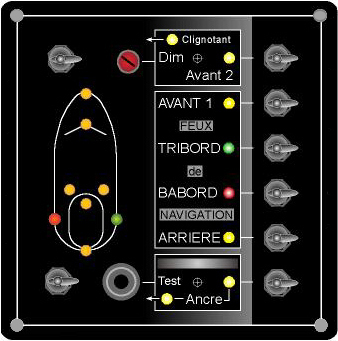 (12 / 24Vdc) (Analog, digital or graphic) Panel 12x12 or 16x12cm - 4.7x4.7 / 6.3x4.7inch. Servo Moteur Electronique: 40x35x15cm. Pont de puissance électronique MOSFET 4Q 24V125A. Armoire+senseurs+mannette de commande. Fonctionne avec un moteur à aiments permanents. Shunt Regulator 24V 125A for direct AD/DC low voltage high current generators. 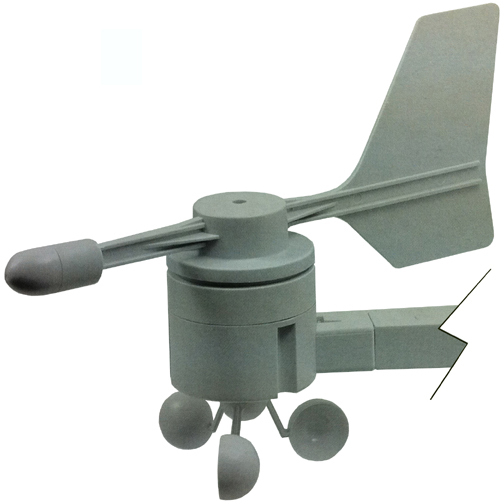 Tachometer + Totalisator (NMEA): Small cylinder (14x2cm 0.9x5.5inch) waterproof (immersible) magnetic sensor. Serial output RS232TTL sypply 5 to 16Vdc via usb cable. 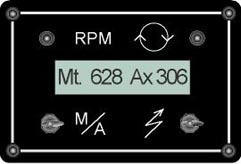 28 to13050RPM, programable NMEA format like; "$OPRPM*XXXX", "$RPM 1500 (magnetic probe)" at also programable speed of 1200 to 38400B/s. Counts rotation speeds to 9999 Rotation Per Minutes. Complet delivery with sensor. 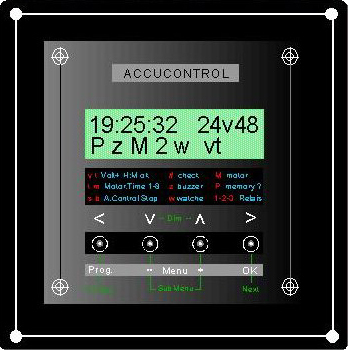 Type D 0-1200° NMEA output or Display panel.